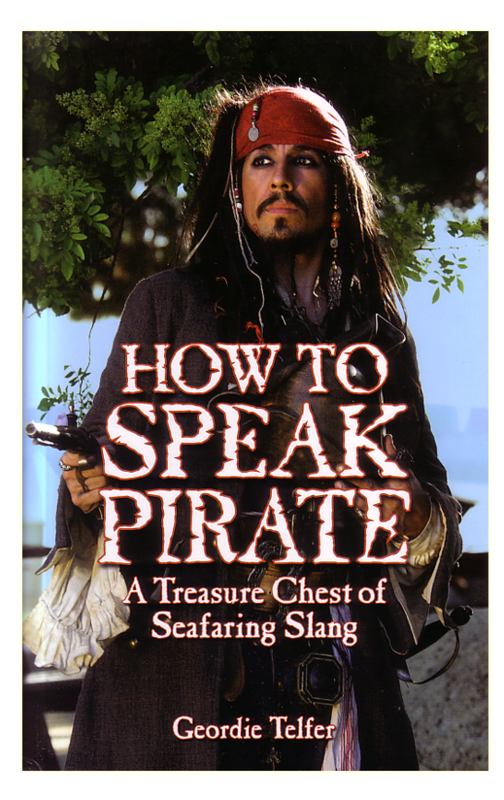 It’s Talk Like a Pirate Day Month!!! Talk Like a Pirate Day, as we all know, is the glorious brainchild of Cap’n Slappy and Ol’ Chumbucket. 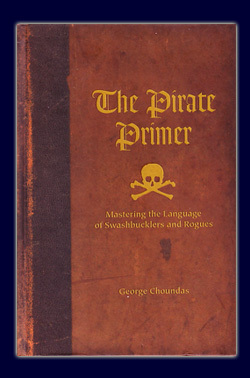 Talk Like a Pirate Day Month however, is Bilgemunky’s own humble extension. 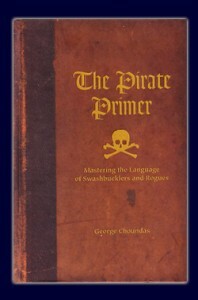 And note that it’s not Talk Like a Pirate Month I’m suggesting, which would indicate a whole month of talking like a pirate, but rather Talk Like a Pirate Day Month, meaning one day of celebrating pirates by talking like a pirate, and a full month celebrating the existence of Talk Like a Pirate Day, probably also by talking like pirates. Or drinking rum. Or finding Slappy and/or Chumbucket and buying them drinks. Or groceries. 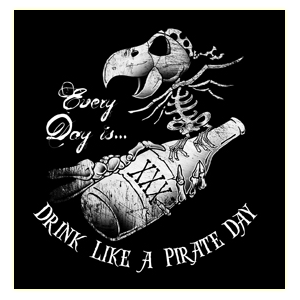 So our friends over at the Pyracy Pub seem to have discovered that at one time, May 9th was celebrated to be National Pirate Day. Sadly, what internet results I could find only consisted of additional secondhand info, with no actual evidence. This of course shouldn’t be confused with Talk Like a Pirate Day, which as we all know is September 19th. 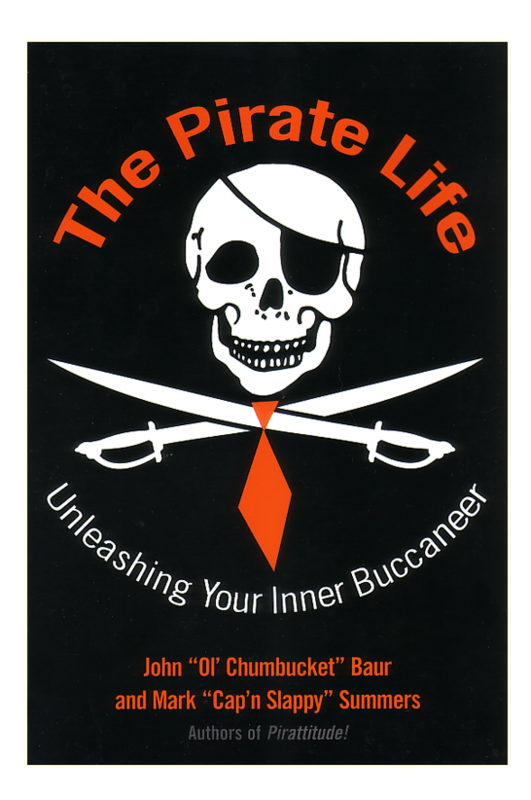 Whether you celebrate piracy this weekend or not… scratch that – you SHOULD be celebrating piracy this weekend, regardless of whether there’s any merit to this whole May 9th thing. So sayeth we. My sister-in-law is a nurse. For those of you readers who prefer visuals to help in all matters, she’s the redhead posing on the Bilgemunky Swag page. But do bear in mind that if you just now went to the swag page to sneak a peak, you’re morally obligated to buy a shirt. I’m just sayin’.